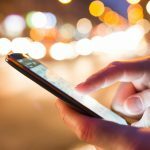 Our newest resource can help businesses take fuller advantage of one of the hottest mobile technologies this year. 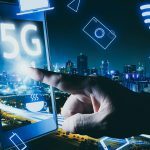 A new Syniverse checklist breaks out three tasks that any service provider can make use of to begin 5G roaming. 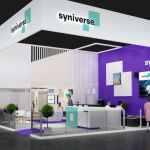 The mobile industry’s most important event of the year is set to kick off, and Syniverse has a busy week planned. Few mobile technologies will be as important as 5G this year, and our new infographic breaks down what everyone should know about it. 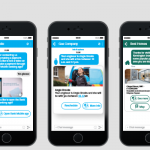 A new infographic on Rich Communication Services is one of several materials that Syniverse will share at Mobile World Congress. 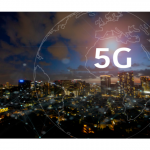 Our guide addresses some of the most common questions we get on what 5G will mean and what new services it will bring. © 2019 Syniverse Technologies, LLC. All Rights Reserved.